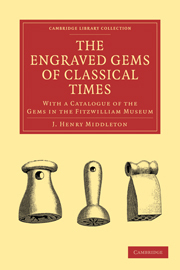 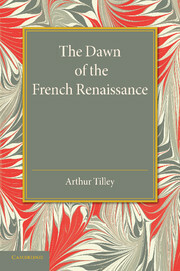 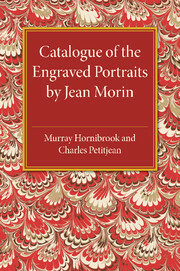 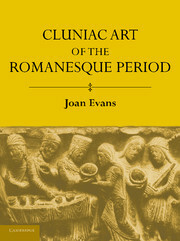 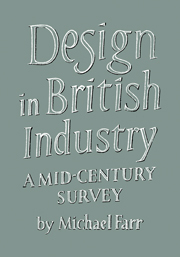 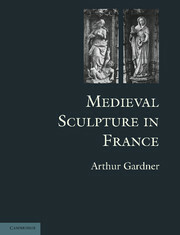 Originally published in 1945, this book contains a comprehensive list of the portraits executed by engraver Jean Morin. 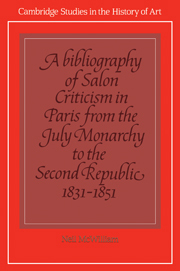 Morin's subjects included such celebrated figures as the French kings Henri II and IV, as well as Cardinal Richelieu, and Hornibrook and Petitjean note the various states of the engraving plates, as well as a note on the watermarks on the paper that Morin used. 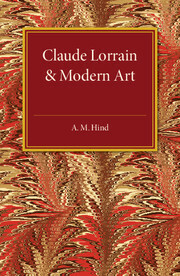 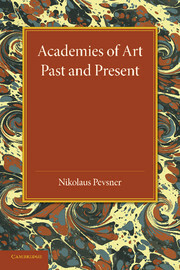 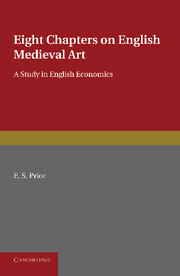 This book will be of value to anyone with an interest in the works of this little-known artist. 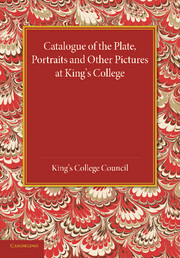 Sheets of watermarks I, II and III.